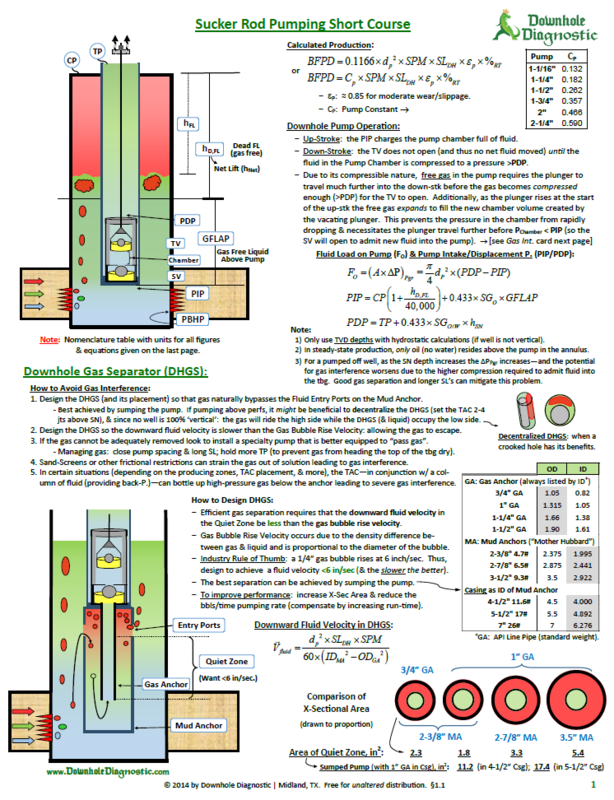 How to avoid Gas Interference and how to design a downhole gas separator? The concept of dynamometer cards and how to interpret pump card shapes? API Nomenclature of Pumping Unit and Pump.